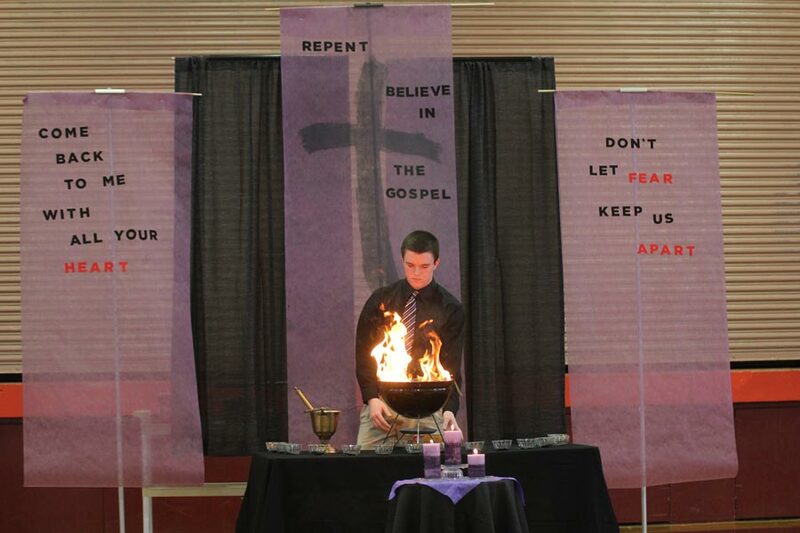 Brother Rice offers an exceptional community of faith where young men are accepted, recognized, valued and challenged to grow and where spirituality is practiced every day. Be a Crusader. Be Exceptional. Inviting young men to be exceptional is challenging them to pursue their dreams. From academics and athletics to social pursuits, living out their faith and serving others – there are no limits or restrictions to this invitation. 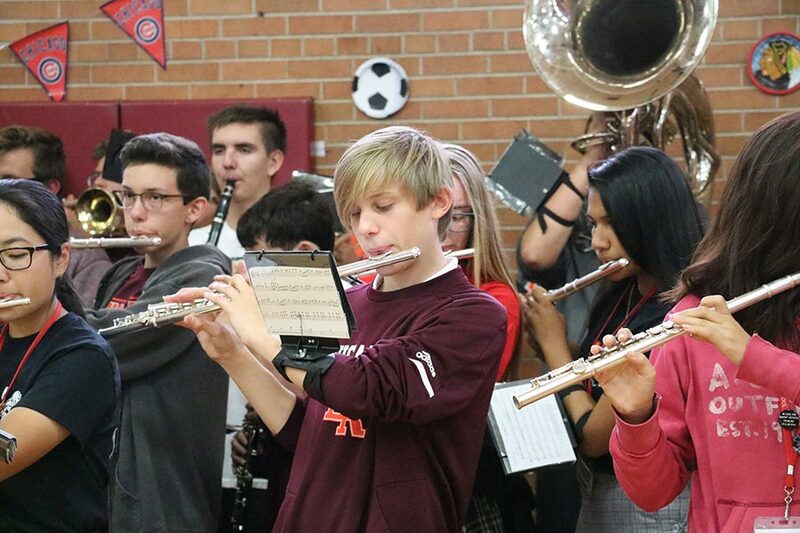 Brother Rice is exceptional at preparing students for a postsecondary education and beyond. Customized curriculums challenge every student and strengthen their skills. IHSA Play Smart. 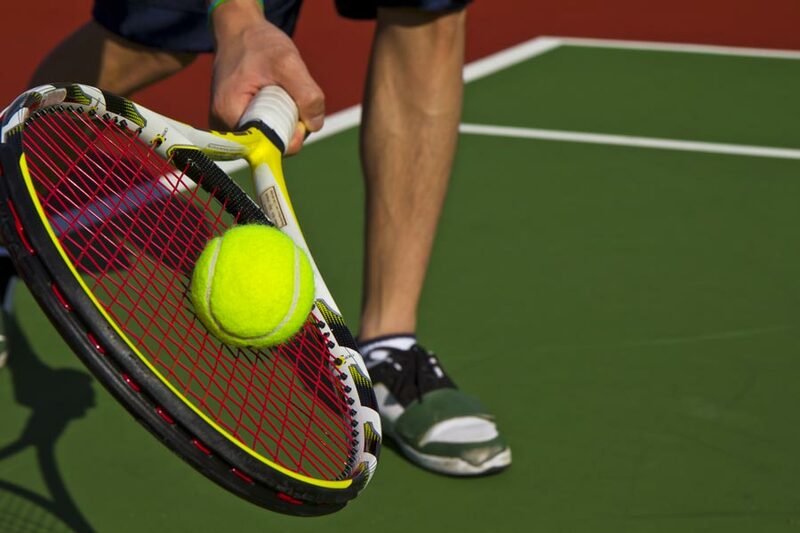 Play Hard. 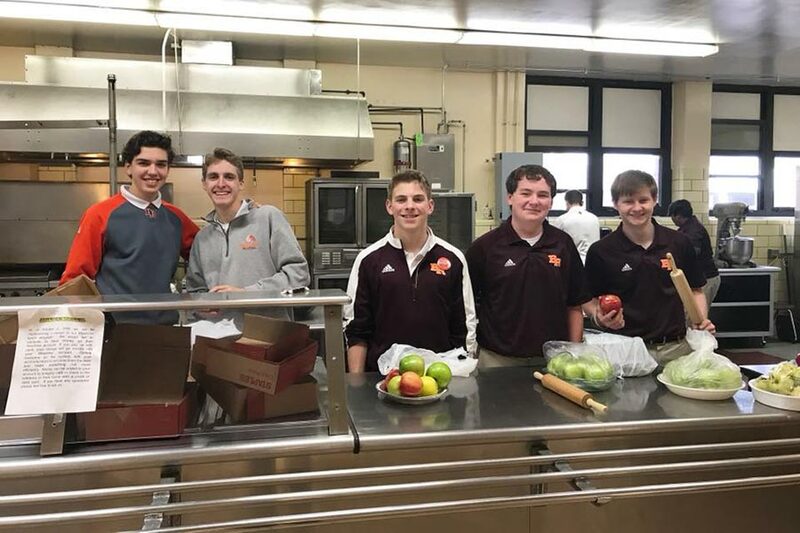 Brother Rice offers many ways for students to get involved, meet other students and build exceptional friendships that will last a lifetime. We are BR. We are your future. Our success is a result of hard work, parental involvement, a dedicated and caring faculty and coaching staff, and a nurturing and supportive atmosphere. We are academic, spiritual, athletic, involved and prepared. We are BR! 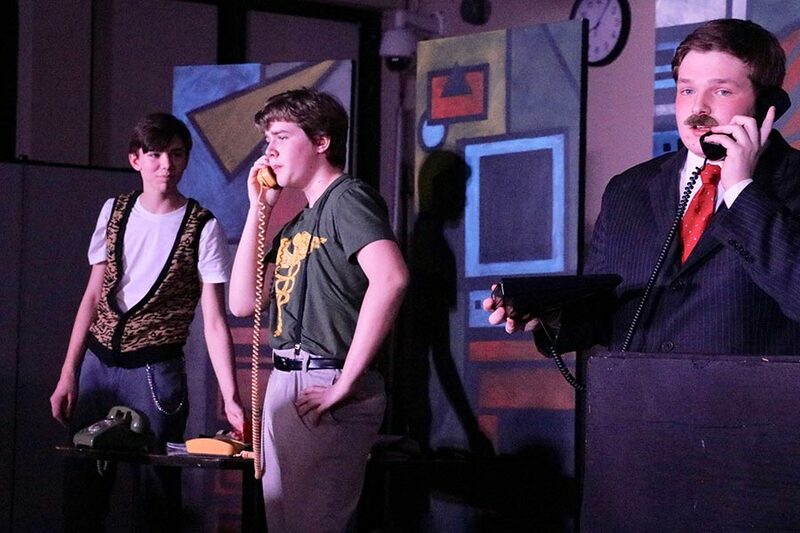 Staying informed and connected with Brother Rice has never been easier. From academic accomplishments and athletic results, to new Brother Rice gear and alumni news, there’s a blog or social channel just for you! 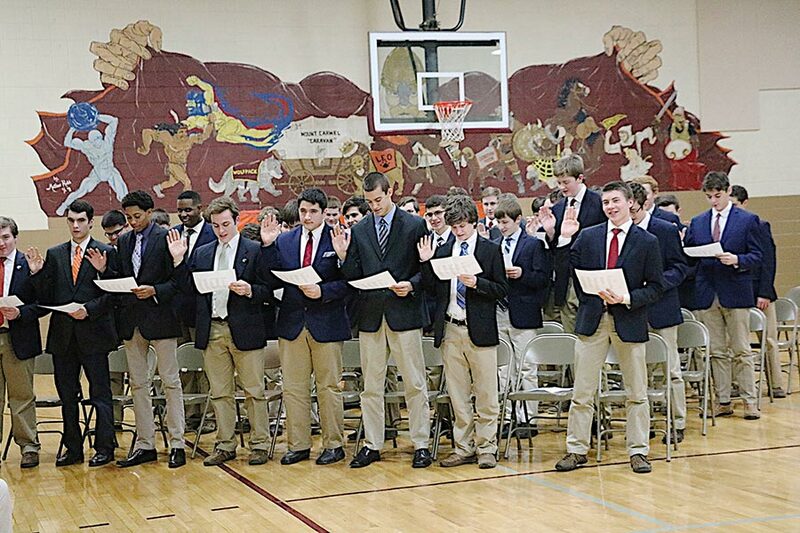 Your gift to Brother Rice is an investment in a single-gender school environment where young men can flourish, offering them the opportunity to be challenged to achieve their fullest potential. We thank you for your support! Congratulations to our Crusaders of the Month for December 2018! Brother Rice honors one student from each class as Crusader of the Month. To be considered for Crusader of the Month, students must be nominated by a teacher, coach or administrator. In order to qualify, students must show leadership, be in good standing and be involved in activities within Brother Rice High School. 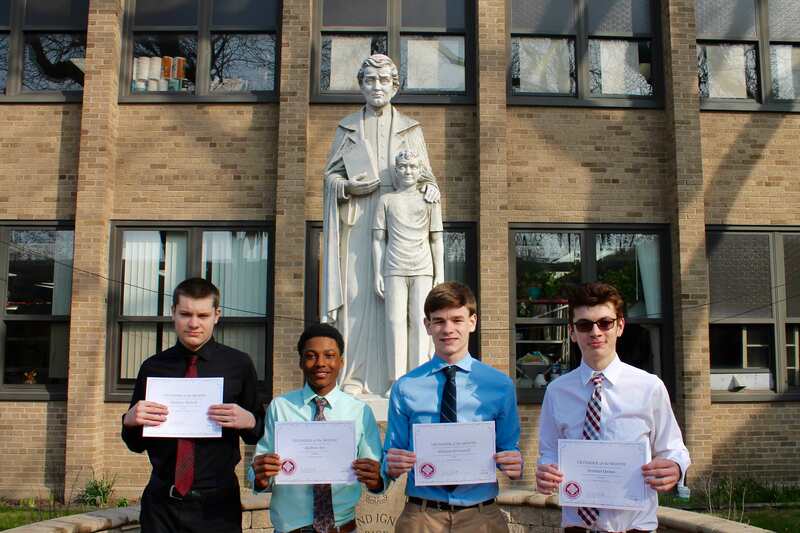 Our Crusaders for the Month of December are Thomas Durkin ’19, Justin Jefferson ’20, Quinn Clifford ’21 and Jacob Wizgird ’22.